Istvan is a Hungarian data warehouse guy living in New Zealand for the part 9 years. He studied economics and have a MSc degree. 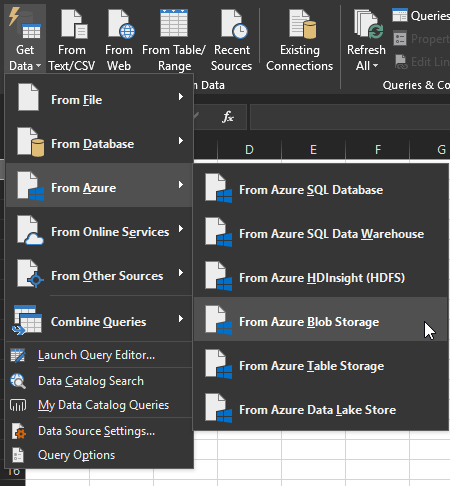 He ended up in the IT world after being thrown into the deep water of Business Intelligence by migrating SSAS OLAP cubes as his IT first project in 2007 (now it could be called the depths of a data lake…). Since then he has dealt with every component of the Microsoft BI stack (all the S-es) and now he's finding his way into the clouds, without being clouded by its marketed potential and staying realistic. The experience he gathered throughout the years helped him becoming a Microsoft Certified Solutions Expert in the field of Business Intelligence. He currently works for Farmlands, one of the largest agricultural cooperatives in New Zealand, developing and extending their data warehousing solutions. 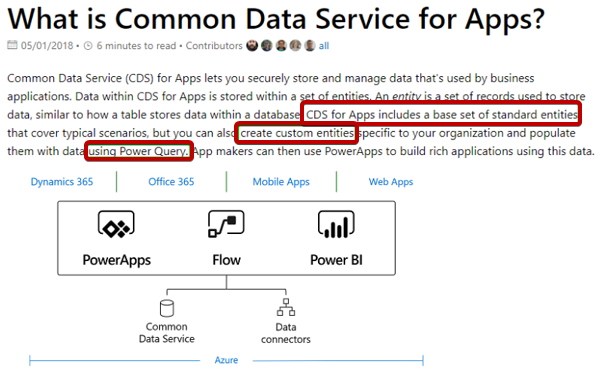 CDS for Apps VS Power Query – is there a difference? If so, what is that difference? Are they mutually exclusive or complement each other? 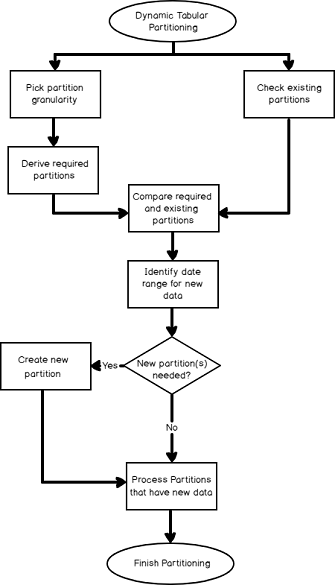 Later I briefly outline Common Data Services for Analytics no, Power BI Datapools no again, actually Power BI Data Flows. It is difficult to keep up with the correct naming. Disclaimer: I assume dear Reader, that you are more than familiar with the general concept of partitioning and star schema modeling. The intended audience is people who used to be called BI developers in the past (with a good amount of experience), but they have all sorts of different titles nowadays that I can’t keep up with… I won’t provide a full Visual Studio solution that you can download and just run without any changes or configuration, but I will give you code can be used after parameterizing according to your own environment. 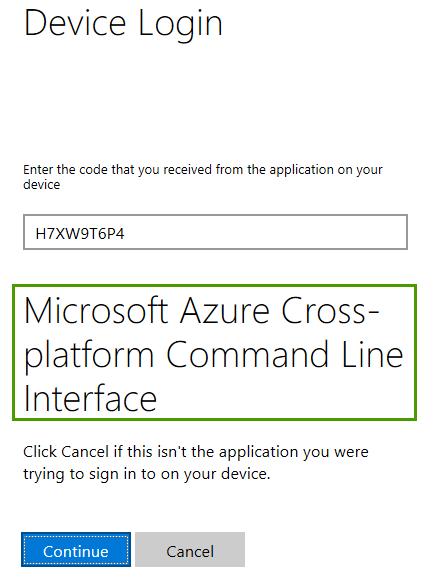 The below screenshots and code samples are valid at the time of writing (May 2018) but as things in Azure can change so quickly, please check the latest documentation if a code sample doesn’t work as expected! Having things in the cloud should make life simpler but I have experienced it’s not that straightforward. Once all access / configuration is sorted out then yes, of course! But in the meantime it can be tedious (even frustrating) and the end result is something that could have been achieved with a different method. I think a significant chunk of what Azure offers is easier to do with the more conventional methods but that separates us from the advanced Azure features that a company would like to utilize in the shorter / longer term future. So there are reasons to spend some time / effort in getting things right up there.